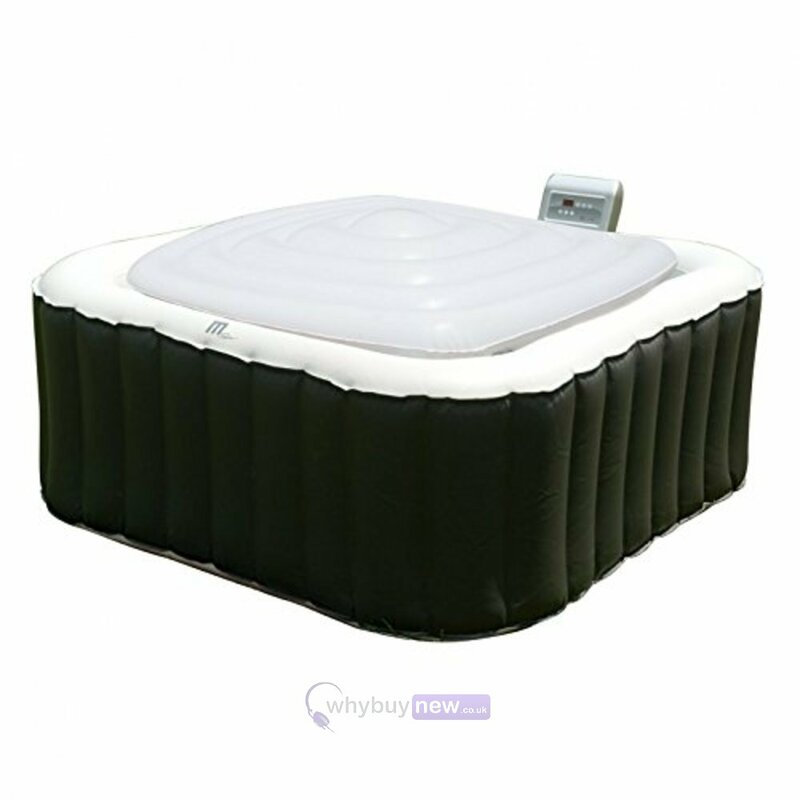 The M-Spa 6-person hot tub square inflatable bladder not only helps water heat retention but also keeps unwanted rain water out. Inflate the bladder and rest it on top of the water (under the cover), this provides better heat preservation and prevents sagging so the rain water can run off. 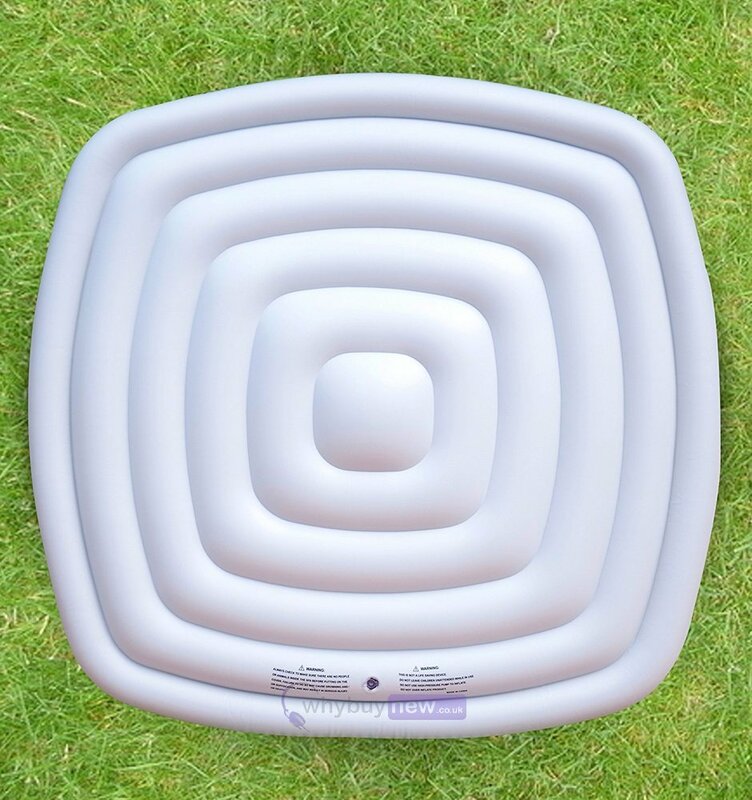 Inflatable bladder provides better heat preservation and rain outflow. Put the bladder onto the spa pool underneath the cover. 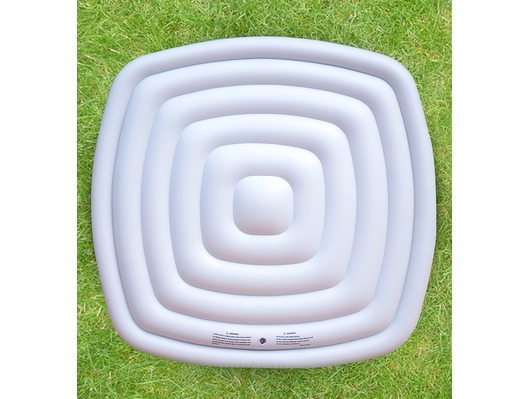 Suitable for the 6 person M-Spa square hot tub or similar.